Everywhere you go, everywhere you look, people are using their smartphones and tablets. GPS’s PowerPublisher takes almost any job you traditionally print today, and transforms and optimizes the content for delivery via today’s digital media. As a result, you can reach a broader audience through Web browsers; mobile apps that can be downloaded from the Apple® iTunes®Store, Google Play®, or the Amazon® App Store; and links to content sent via social media. 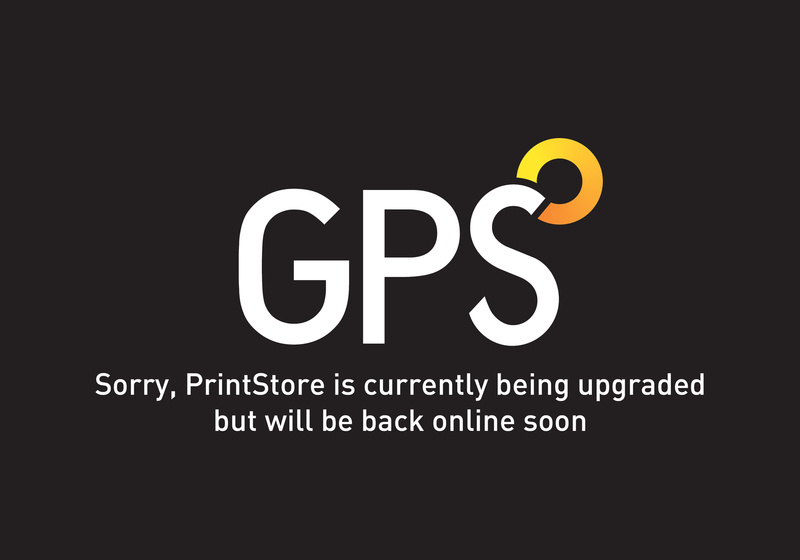 GPS’s PowerPublisher allows clients to provide both print and mobile/online communications simultaneously. PowerPublisher dramatically enhances your documents by creating interactive, impactful electronic versions of printed communications that include the ability to add rich media such as video and audio, live hyperlinks, and slide shows. This significantly enhances the reader experience. To get a better idea take a look at our Display Power Catalogue, this is PowerPublisher in its simpliest form. Although it doesn't contain rich media it shows the easy to use, responsive interface that is perfect for mobile devices. So why stop at a printed version when we can help you expand your reach through PowerPublisher.